For several weeks during the spring of 1962, London’s music scene buzzed with the rumour that Frank Sinatra would soon be there to produce a new album. 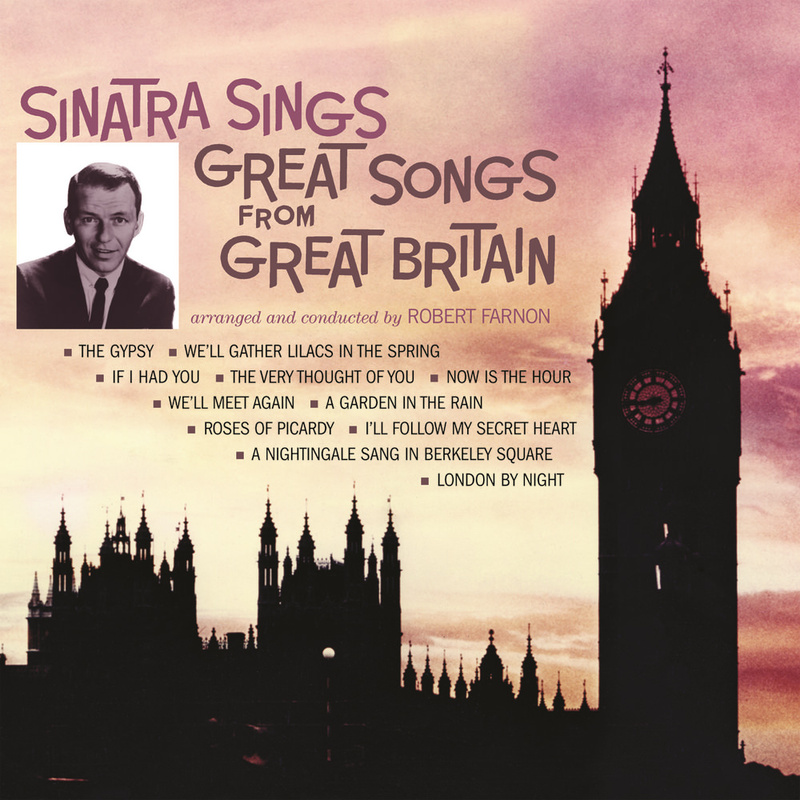 Indeed, in June that year, Sinatra travelled to England to make Sinatra Sings Great Songs From Great Britain, consisting entirely of songs by British composers. Recorded over three consecutive nights in London, this would be the only album Sinatra would ever record outside of the United States.